When someone looks for the updated status of his/her tax refund, most of the times the experience can be perplexing. A refund status varies in many ways. 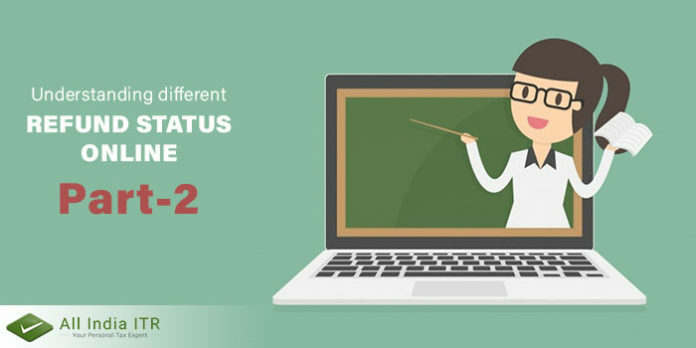 Because the last date for filing the previous IT returns and claiming your tax refund is approaching soon, it’s important to know the meaning of such refund statuses when encountered with on the income tax filing government website. Income Tax Refund is granted to a taxpayer by the Income Tax department when he/she has paid more tax than his/her actual tax liability in a given year. Read on to find out what each refund status means. 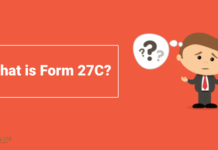 It means that your income has been assessed by Income tax department from your filed income tax return and tax payable amount has been determined by it. It tells that your refund claim has been forwarded to the refund banker for further processing. 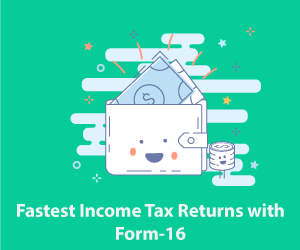 Hence, you should wait for some more days and the refund amount will be credited to the bank account mentioned by you during the time of filing your income tax return. 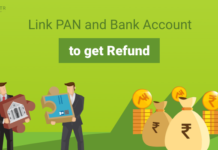 It denotes that your refund has been sent to you by the income tax department but either your address is wrong or the bank details provided are incorrect. That’s why your refund was not processed. In such a case, you need to place a refund reissue request stating the reason for failure under “My Account” > Service > “Refund reissue request”. Here, the return has been filed successfully and it is digitally signed. This means that your Income tax return is still not processed. 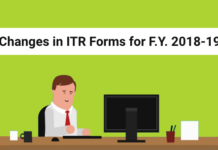 Further, no need to worry if you have e-verified or sent your ITR V by post then definitely it would be processed by the department sooner or later and whenever you will receive the refund, it would be credited into your account along with interest. This is good news. This status tells us that your return, as well as refund, has been processed successfully and the refund has been credited to your bank account. Now, no further action is needed from your side for this year. 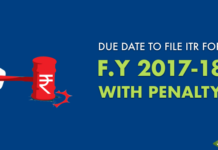 You get this message when your return has been submitted and successfully verified, only processing by the income tax department is left. So, you have to wait for a few more days. Your return has not passed validation. You need to file your return again in this case. It implies that your return has been processed. However, for rectification, you need to contact the Assessing Officer as the rectification rights have been transferred by CPC. So, instead of the online method, you have to submit your rectification request to your local AO directly. If any previous amount is outstanding by the department, then the department will adjust the amount you owed in the current year’s refund. 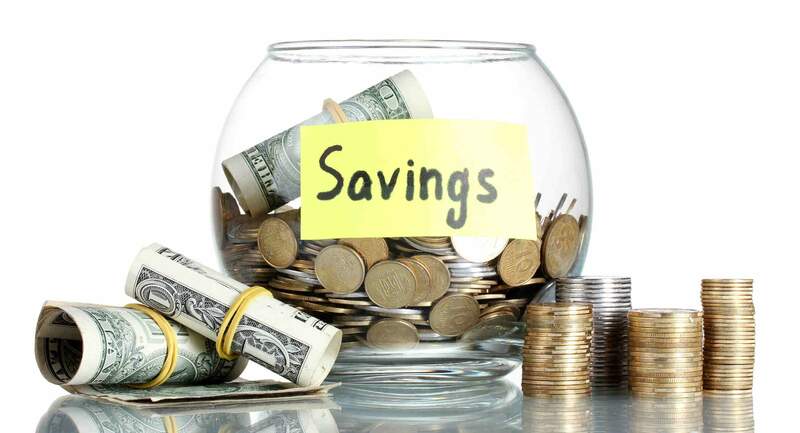 But before adjusting that amount they will send you a notice u/s 245, stating that they are adjusting your refund with the previous years’ outstanding amount. You have to submit your response stating whether you agree with the department or not. 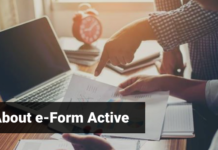 If the response is not submitted timely then department adjusts the demand and processes the return after adjusting the demand. For more information on other kinds of refund statuses, check out this blog post. Next articleWhy is Challan-280 so important?